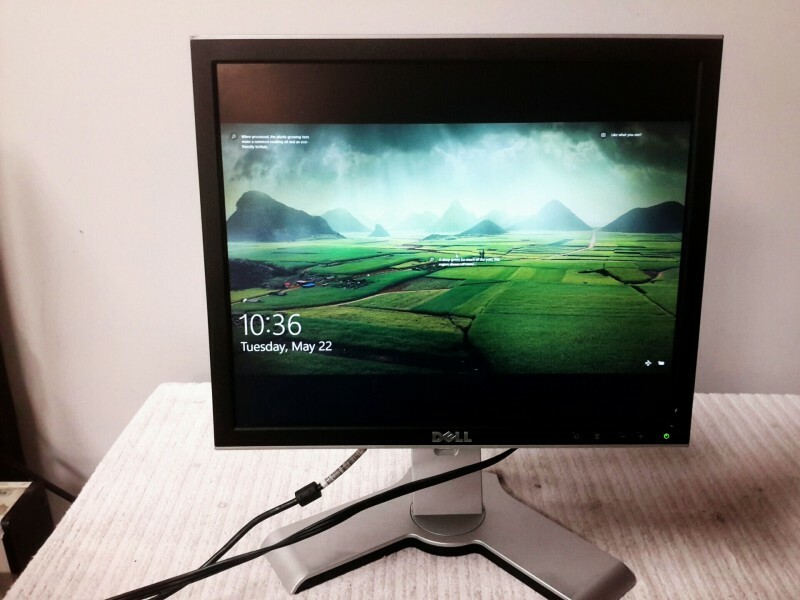 Description: Dell 17" flat monitor model 1707pt - 1 each. Picture is a stock photo. Monitor was tested and works. 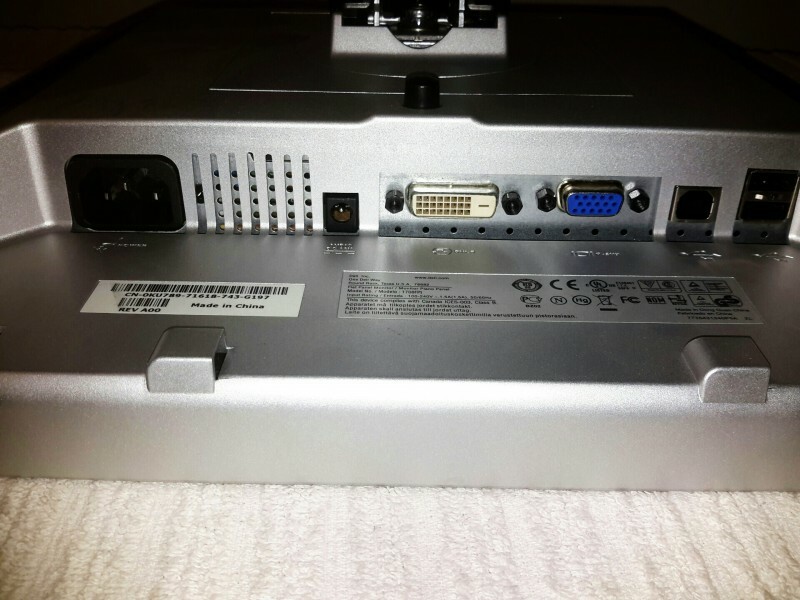 Monitor cable and power cord will be provided upon request.